We kid around with Michael Bay sometimes here on the old A.V. Club—what with his naked lust to transform every moment of human interaction into a ballet of explosions and CGI fire, filmed by a camera shakier than the dialogue in a Michael Bay movie. But that doesn’t mean that, when a movie comes around explicitly built for Bay’s particular sensibilities—like, say, one where a pair of renegade narcotics cops blow up most of Miami in search of justice and banter—we don’t want to see him at the helm. Besides The Grey, Carnahan also directed the 2010 A-Team movie, which we guess had enough explosions in it, if that’s even a concept that makes sense in the context of Bad Boys 3. But this is also a man who put out a Liam Neeson wolf-fighting movie in which Liam Neeson fights no wolves. 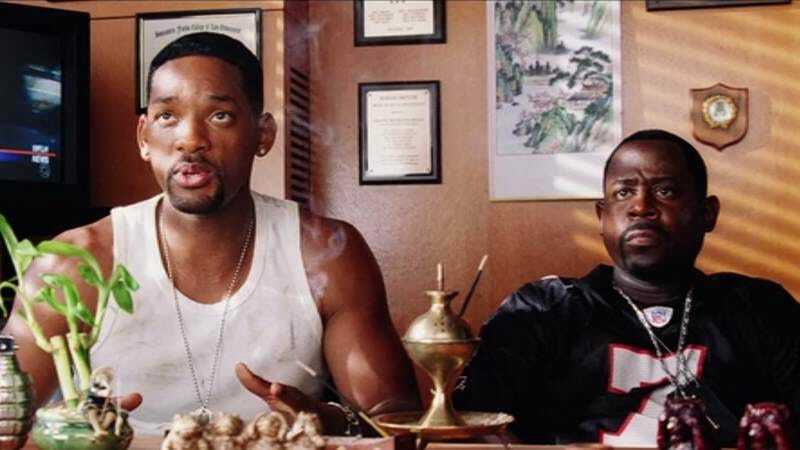 So it remains to be seen if a Carnahan-directed Bad Boys 3 can truly deliver, or if it’ll leave audiences endlessly waiting for Smith and Lawrence to make it to the fireworks-and-boat-chases factory we’re all praying for them to reach.